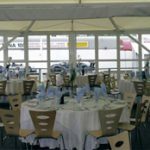 Daytona Sandown Park is the ideal venue for your corporate functions, combining racing, conferencing and unique hospitality facilities for the perfect blend of business and pleasure. 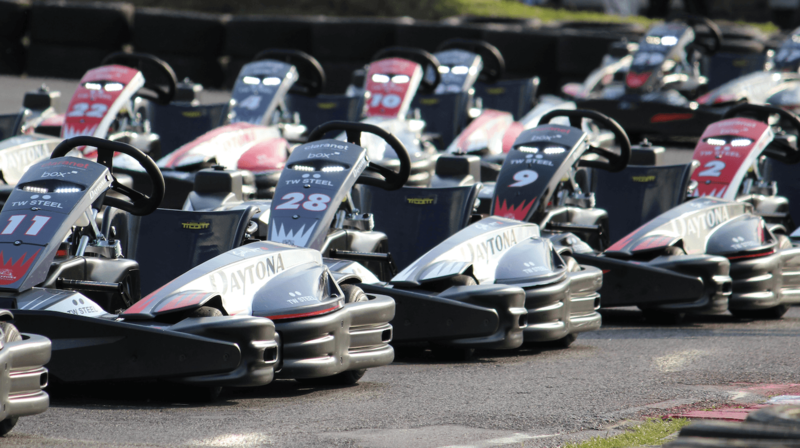 You can combine your next business meeting with a race at Daytona Sandown Park. 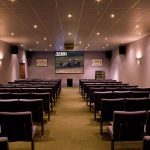 We can accommodate 40 delegates in a theatre style environment with break-out syndicate areas. Furthermore, out of the office needn’t mean out of touch with our free wireless broadband hot-spot service covering the area. 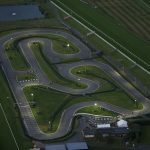 The Clubhouse and decking area at Daytona Sandown Park offer spectacular views over the kart track and Sandown Park Racecourse. Hospitality is available for all tastes and budgets and all of our menus* are freshly prepared. We can provide hot or cold snacks and hot or cold drinks throughout the year. We can also arrange for refreshing alcoholic drinks after your racing has finished.